Want to teach your child to read? Are you looking for an easy-to-teach workbook? Look no further. 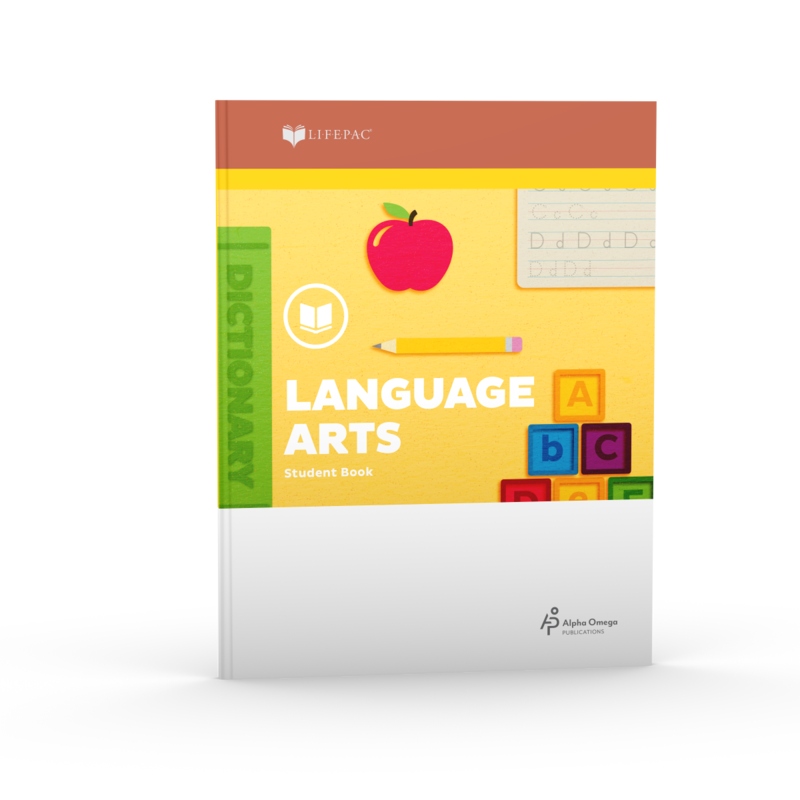 Alpha Omega Publications has just what you need—the LIFEPAC Kindergarten Language Arts Student Book 1. This beginners workbook is filled with colorful, encouraging lessons made especially for young learners! Laying a solid language foundation, this first of two workbooks presents basic phonics skills in a consumable, print-based format. Lessons 1-80 include instruction for beginning phonics such as initial consonant sounds, short vowel sounds, blending letters, and constructing simple sentences. And bright illustrations are included in this Alpha Omega curriculum to capture your child's interest! But that's not all. The soft-cover LIFEPAC Kindergarten Language Arts Student Book 1 also comes with perforated pages for easy removal! Just what you need, right? Now, your child can easily complete lessons and assignments! Your student doesn't have to struggle trying to write in a large textbook. Plus, plenty of room is left in each lesson for practice and rewriting. This student book contains flexible, self-paced lessons great for personalized instruction! Consistent reviews are also included to ensure content mastery. What could be more reassuring? Try this best-selling homeschool curriculum today and experience the joy of teaching your young student to read! Just order the LIFEPAC Kindergarten Language Arts Student Book 1 today.